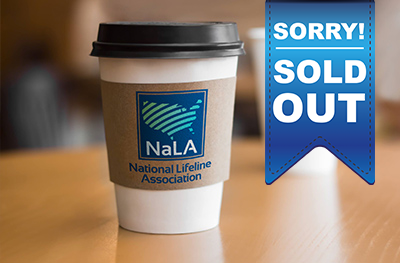 NaLA Conference Sponsorships are a great way to gain visibility for your organization at the biggest ETC/Lifeline industry event of the year! Our sponsorship and exhibit opportunities allow you to choose the packages that best showcase and promote your organization’s unique strengths. Conference sponsorships also permit us to provide the conference at affordable rates while still supporting the administrative costs associated with running an organization. 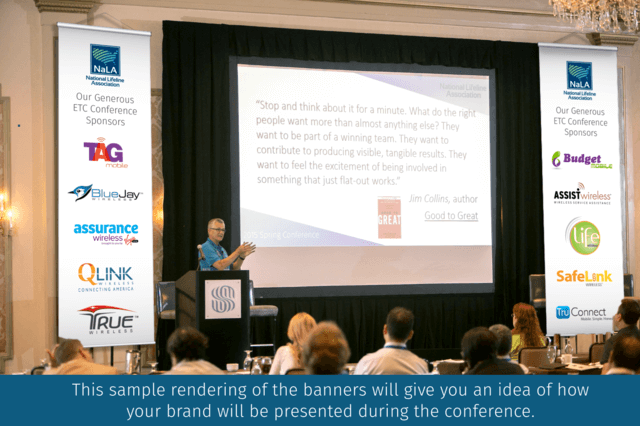 Our 2019 NaLA Annual Conference sponsorship packages allow you to choose the best fit to showcase and promote your organization at the biggest ETC/Lifeline industry event of the year! Opportunities are limited on a first come, first served basis. Please email [email protected] with questions, thank you! 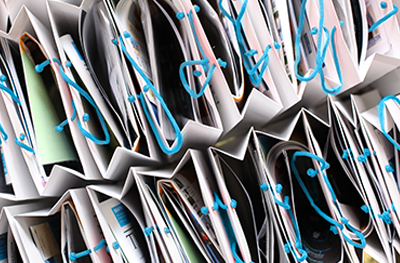 Looking for more ways to promote your ETC/Lifeline organization at the 2019 NaLA Annual Conference? Check out our other sponsorship options! Please note that opportunities are limited on a first come, first served basis. Questions? Contact our sponsorship team directly at [email protected]. 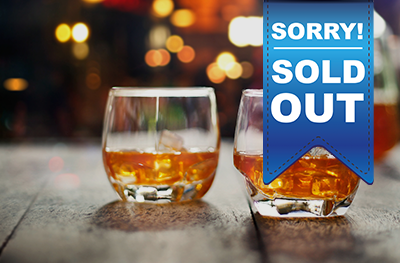 The happy hour sponsor will have their company logo featured on event signage, beverage napkins, and in the conference program. The event is Wednesday, May 15th at 3:00pm. Alcohol, tax, and tip included. This sponsor will be featured at the Cigar Rolling Demo during the Tuesday night Kick-Off Party! 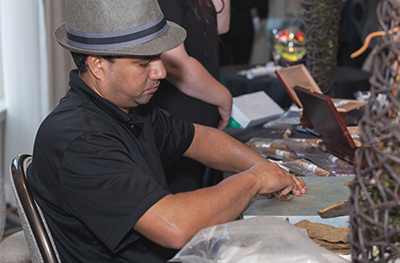 Guests will enjoy cigars labeled with your logo from a live, hand-rolling demonstration! 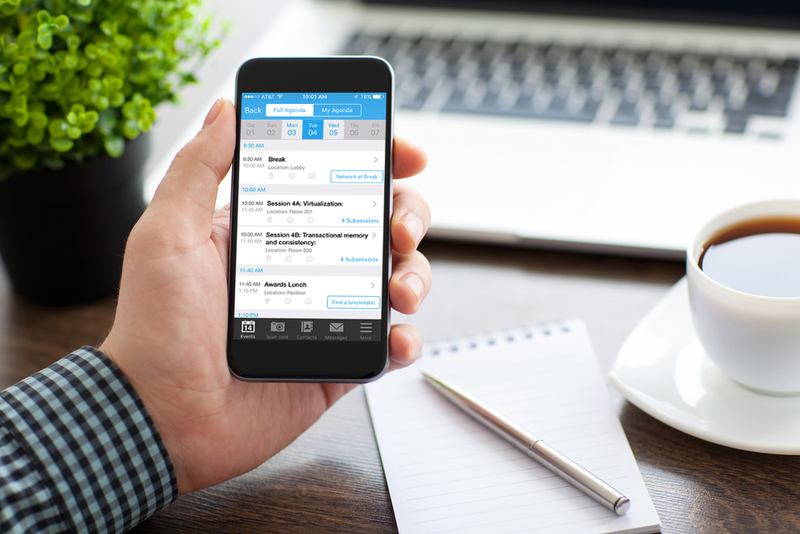 As the 2019 Conference App sponsor, your logo is featured on the app where guests can view the conference agenda, take surveys, view photos, connect with other attendees and more! Plus, yor logo will be featured the 2019 conference program. 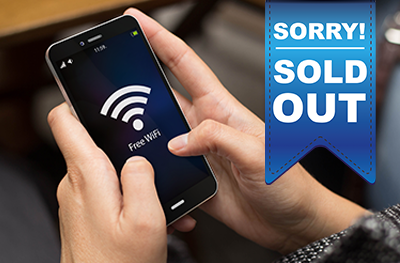 As the exclusive sponsor for the 2019 event Wi-Fi, your company logo will appear in the conference program, on Wi-Fi instructional handouts, and the customizable password will be your company's name. As a gift bag sponsor, your logo will be displayed on the front of the gift bags, which are distributed to all attendees at registration and filled with promotional items contributed by other event sponsors. Everyone loves candy! 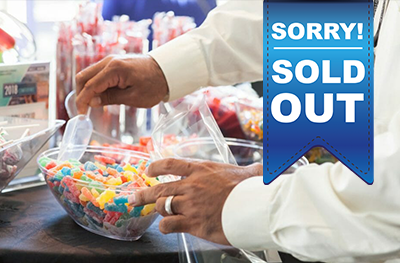 Have your company logo featured on signage at the Candy Bar at this year’s Welcome Party. Guests will be provided candy bags with your logo on it so they can save some sweets for later. 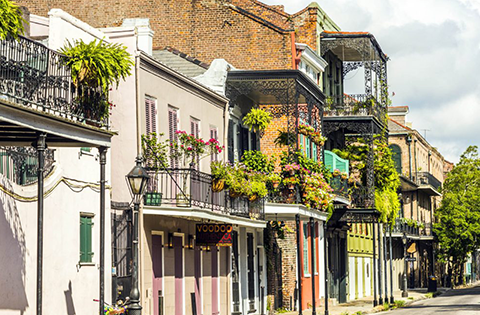 As the Night in NOLA Kick Off Party Sponsor, your company logo will appear on signage at the Welcome Party, name badges of entertainers, and will be featured on cocktail napkins. 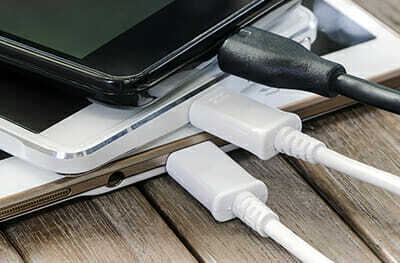 Be a featured company sponsor of the 2019 NaLA Annual Conference charging station, and have your company logo featured at the charging station and in the conference program. Have your company logo featured on signage and on a comfort station item of your choice. Items are: water bottle, hand sanitizer, chapstick, mints, or snack item (first come, first served). *Price includes production & cost. This 2019 NaLA Conference sponsor will have their company logo featured on the conference coffee cup sleeves and on signage at the coffee station. 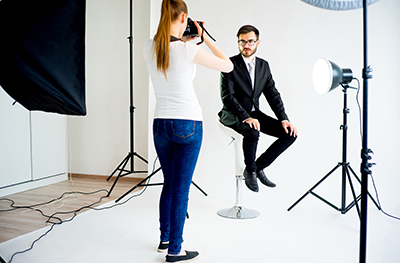 Sponsor our photography for the whole 2019 NaLA Conference and get a 1-hour professional headshot photoshoot for you and for all members on your team in a private area of the hotel. You will receive all digital prints for your ownership. Get ready to smile after purchasing this Sponsorship! 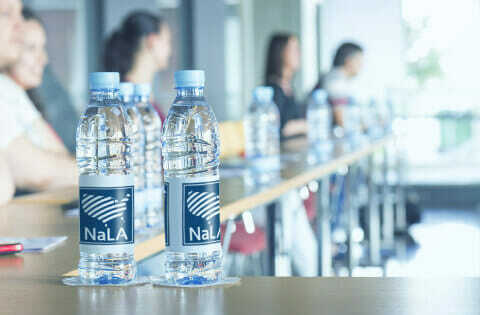 Become a Local Business Partner of NaLA to support our mission and have your company featured in the 2019 conference program, on our website and more! Your Contributions Make This Conference Possible! Our Lifeline Advocate Banner Sponsors will have their logo printed and displayed on large, 12-foot banners on either side of the conference main stage. Showcase your generous support for the Lifeline program and the industry-specific conference we are all proud to attend while promoting your business to Lifeline industry specialists. 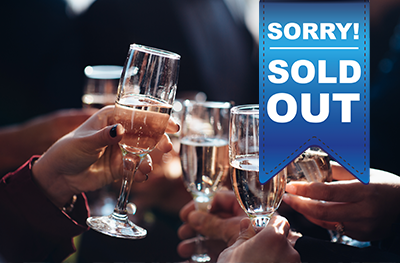 Purchase your 2019 NaLA Conference tickets today! Our Silver through Diamond Level sponsorship packages feature a 6-foot exhibition table at which your company can promote your business to ETC/Lifeline industry specialists. After purchasing your sponsorship package, a member of our team will contact you to request your preference for your exhibition table location. Please note that these placements will be assigned on a first come, first served basis. We encourage early registration and payment in order to secure the optimum location for your company’s table. 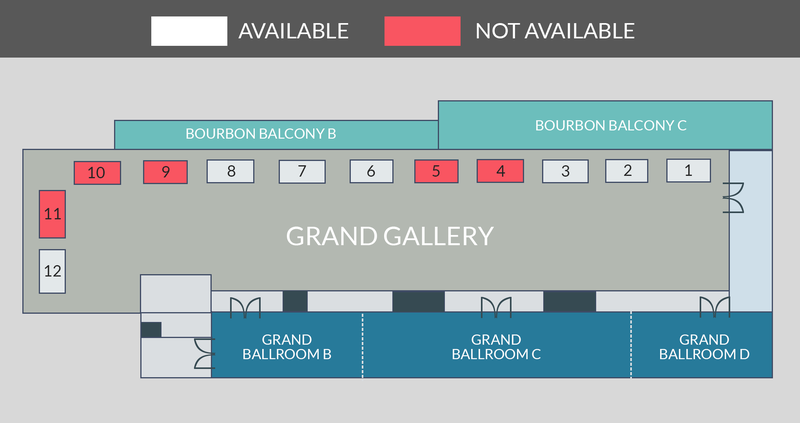 Please refer to the diagram to the left for the sponsor exhibition table layout; white boxes labeled numbers 1-12 are designated for sponsor use.